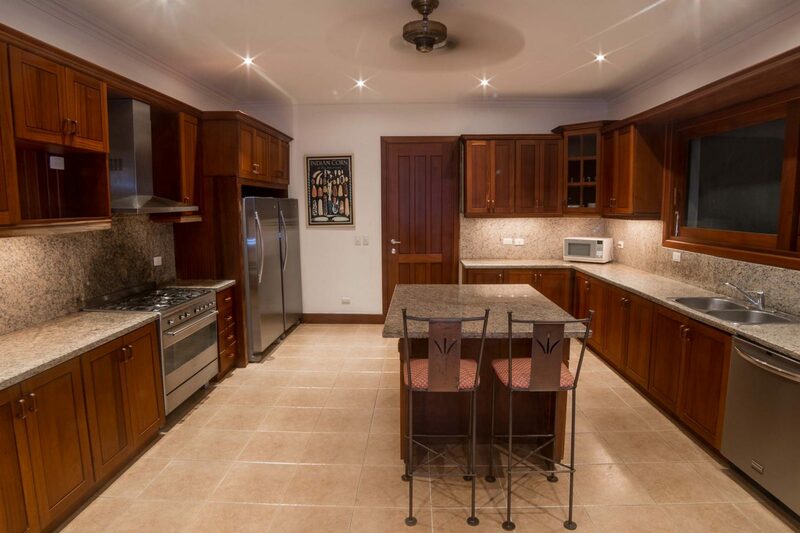 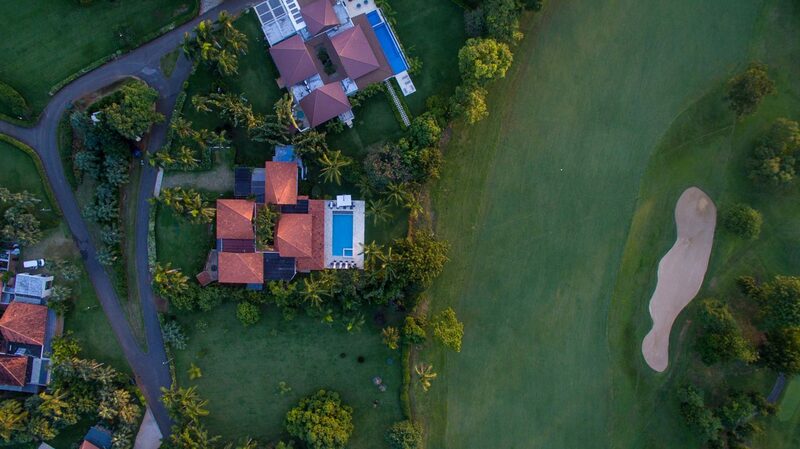 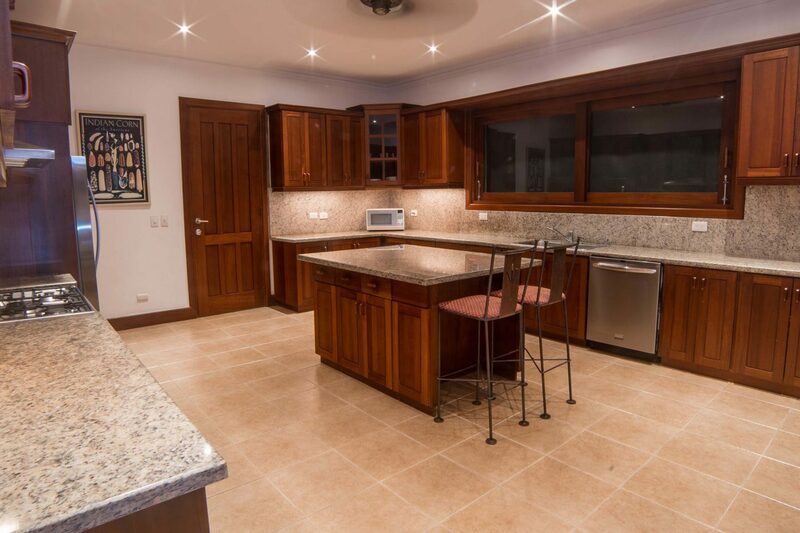 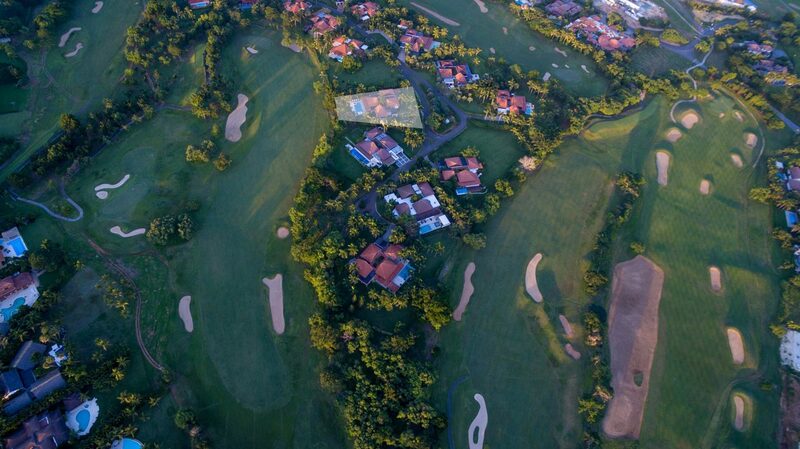 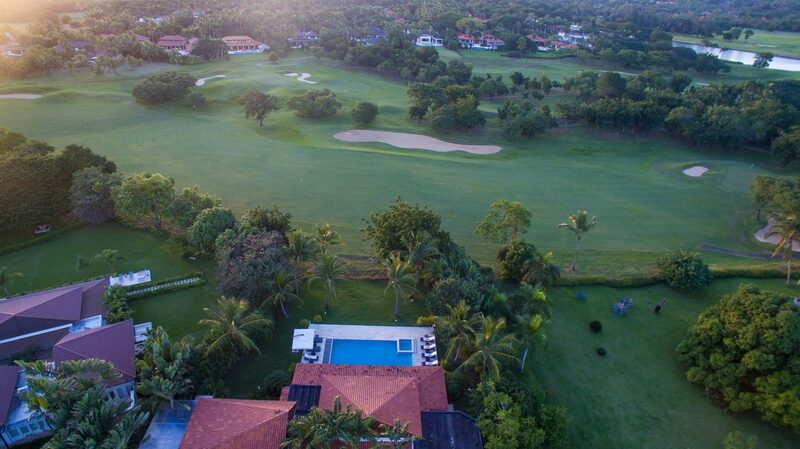 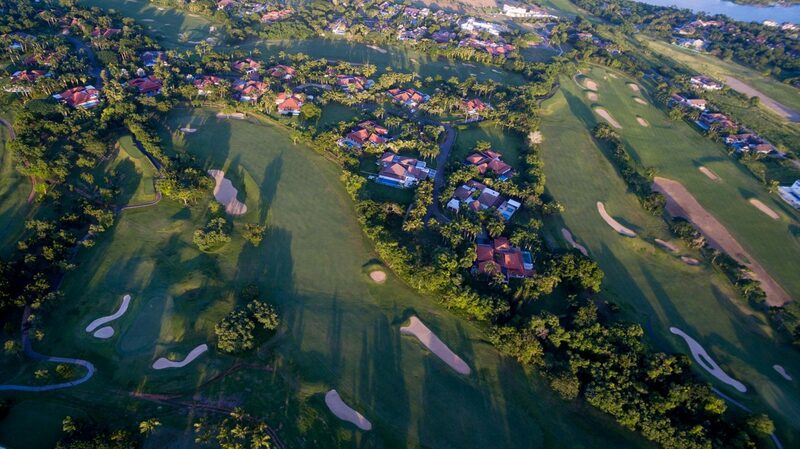 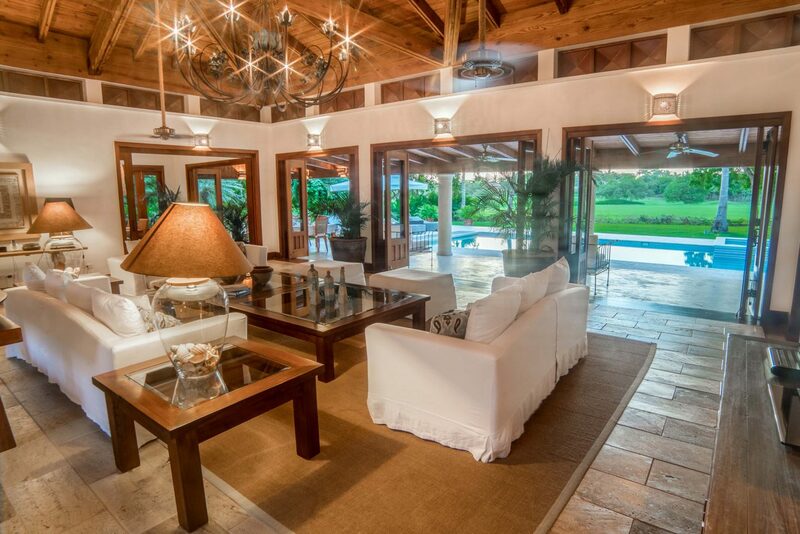 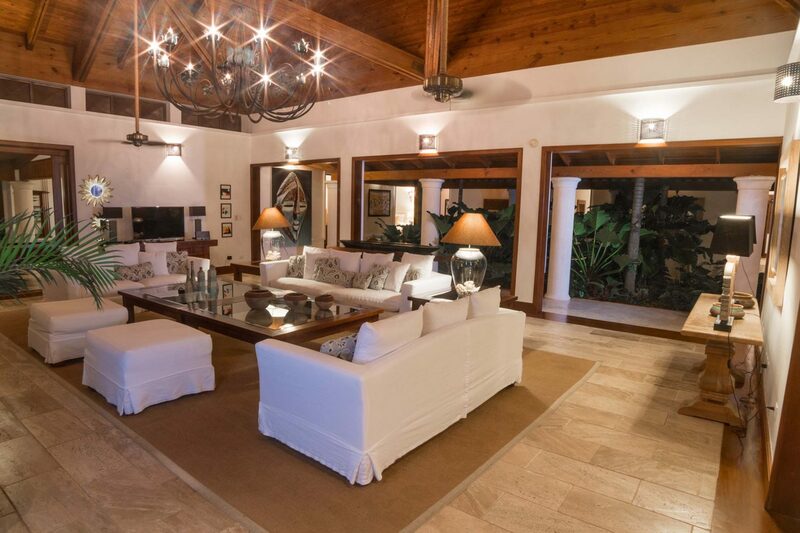 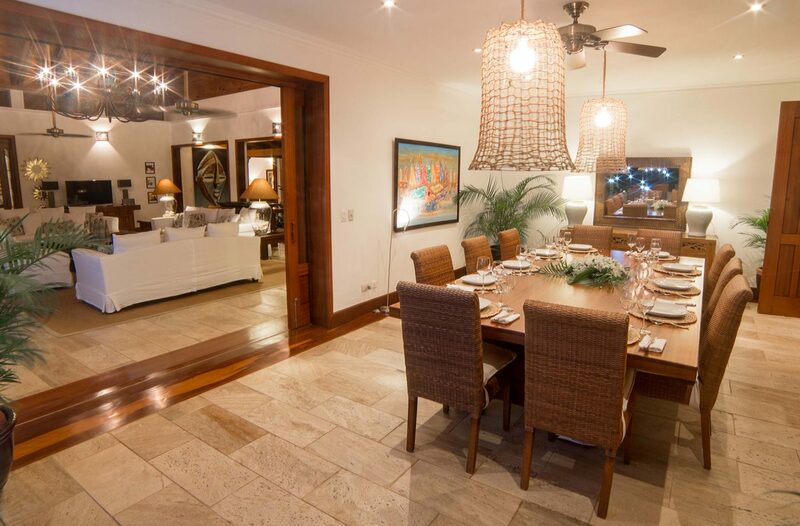 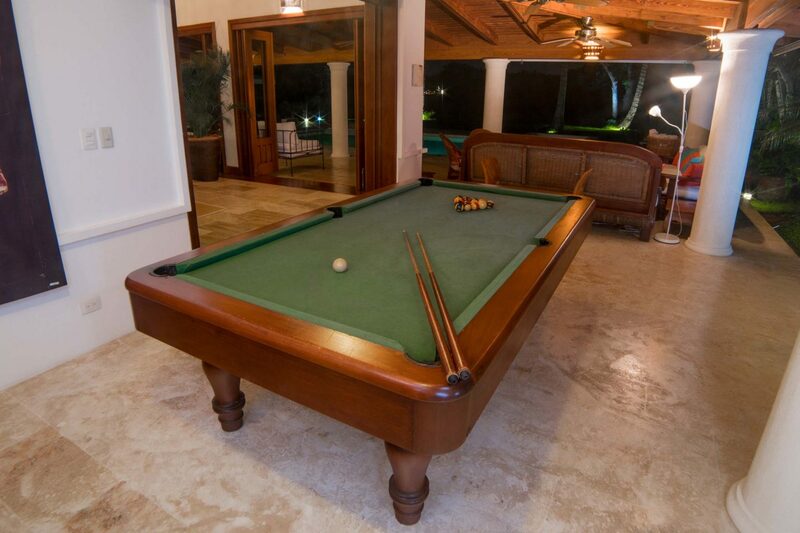 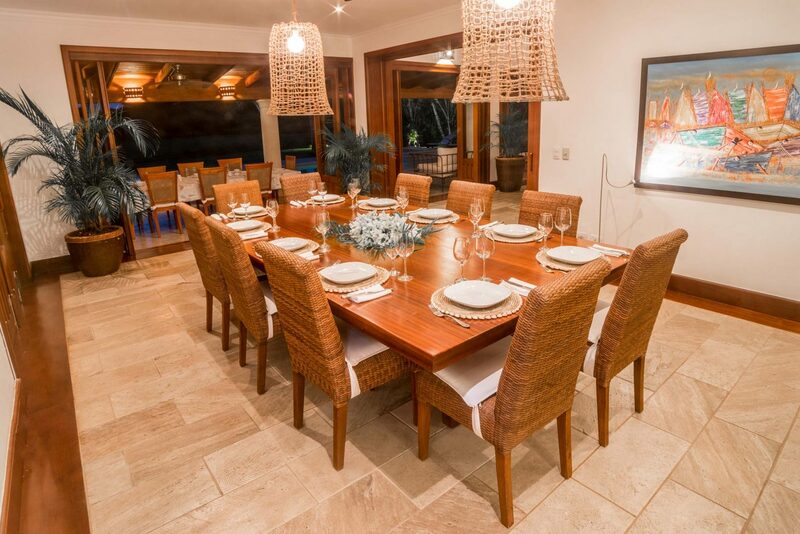 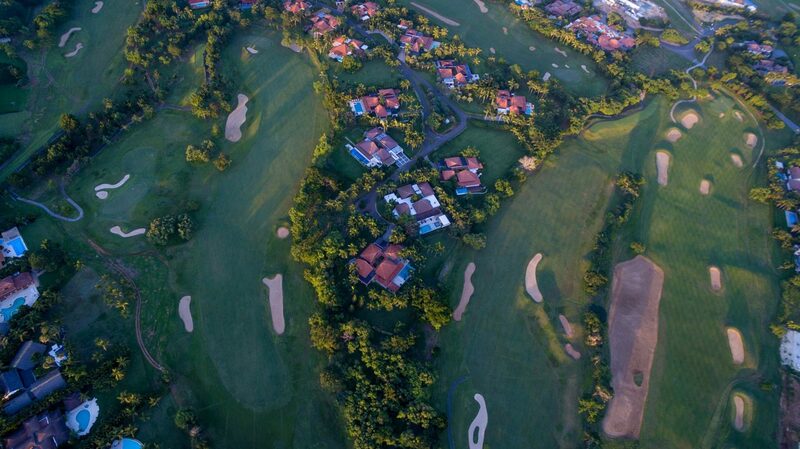 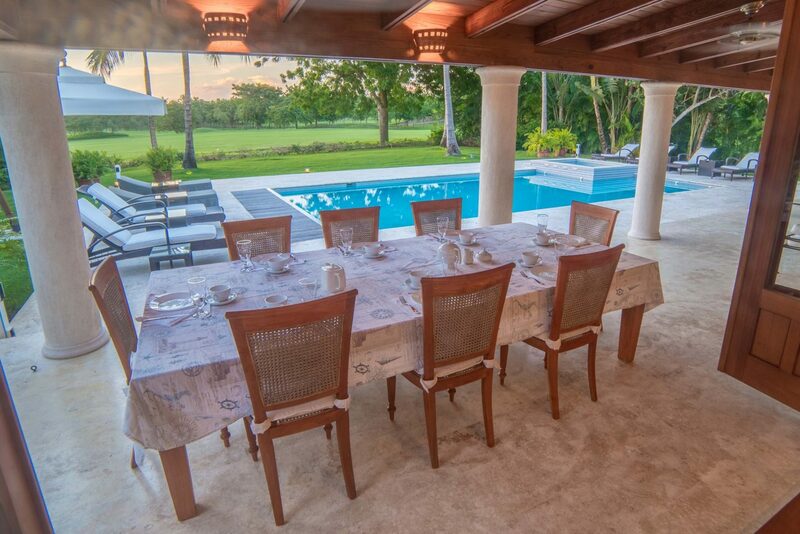 El Ingenio # 9 is a delightful villa full of light and radiance, very well maintained and with spectacular Golf Views. 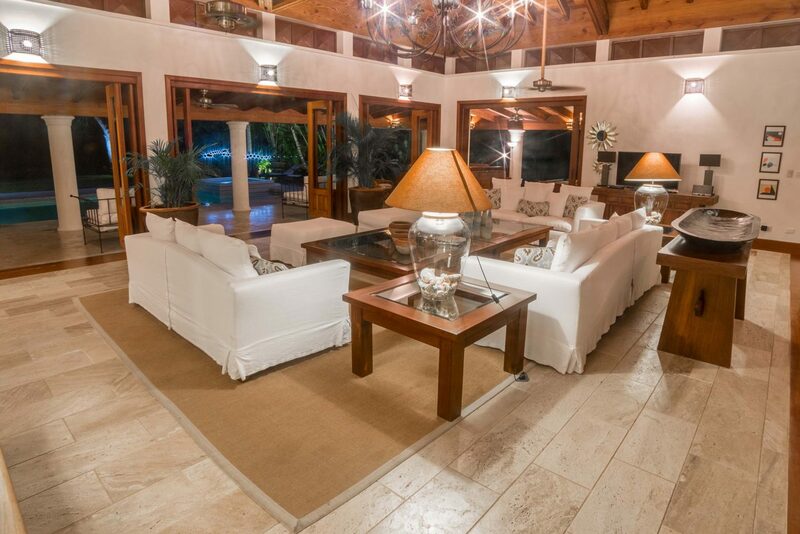 This one-story villa offers 5 bedrooms, each one with en suite baths, numerous terraces and outstanding exterior spaces. 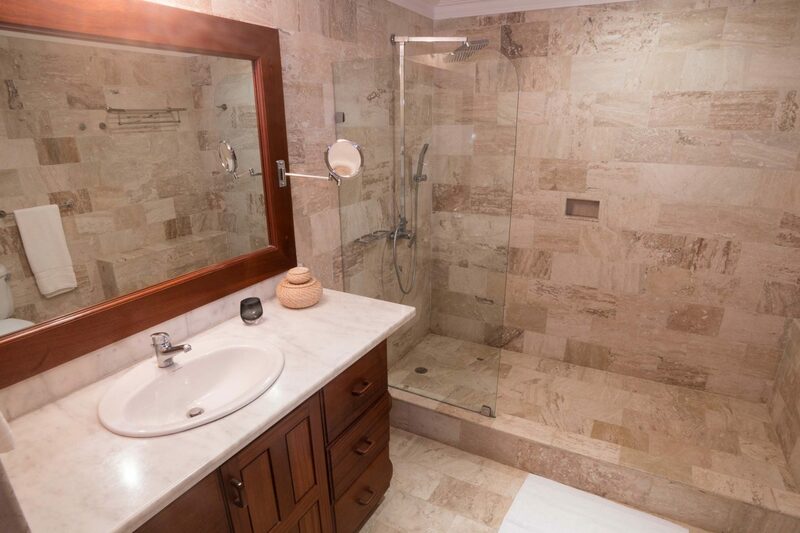 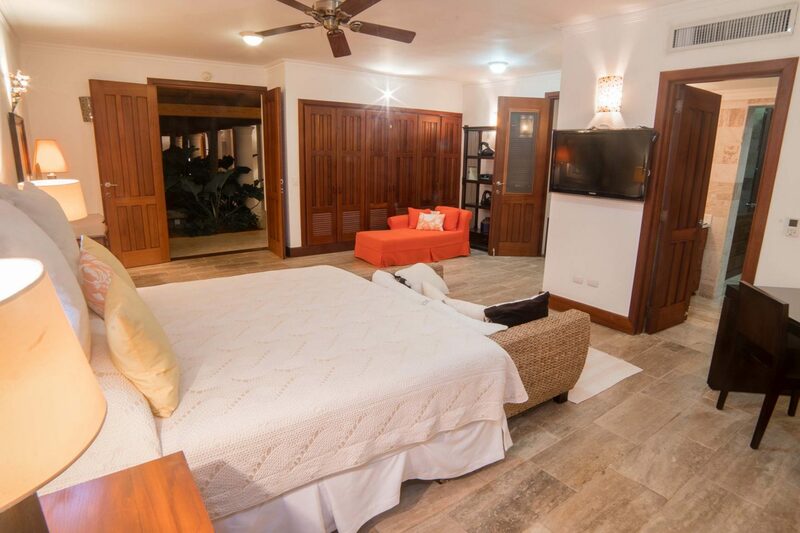 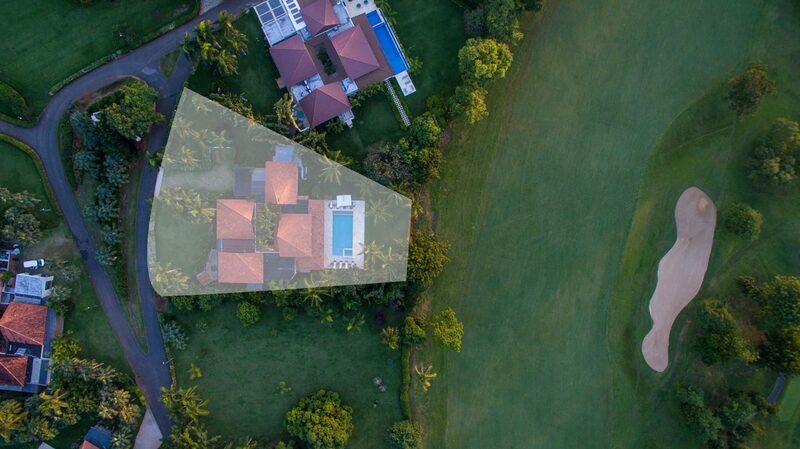 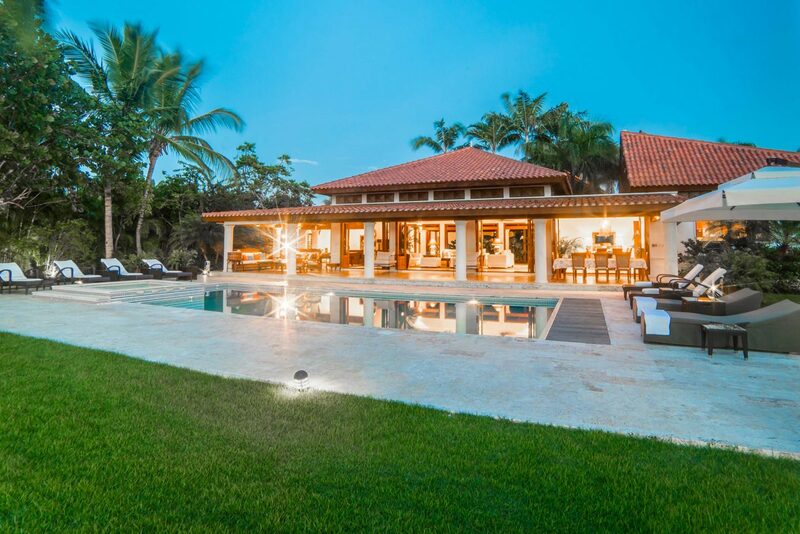 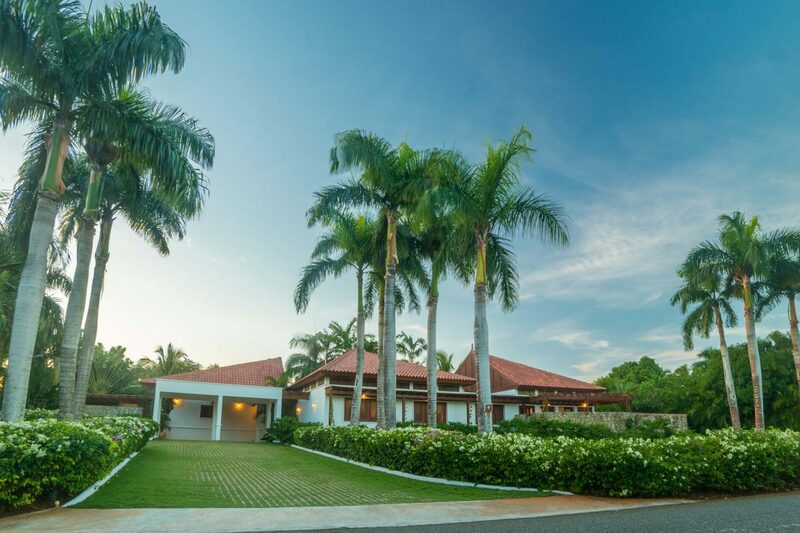 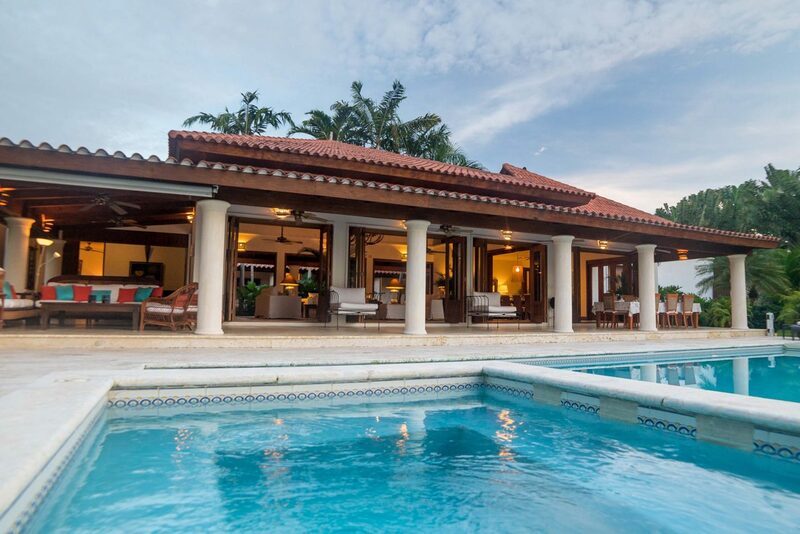 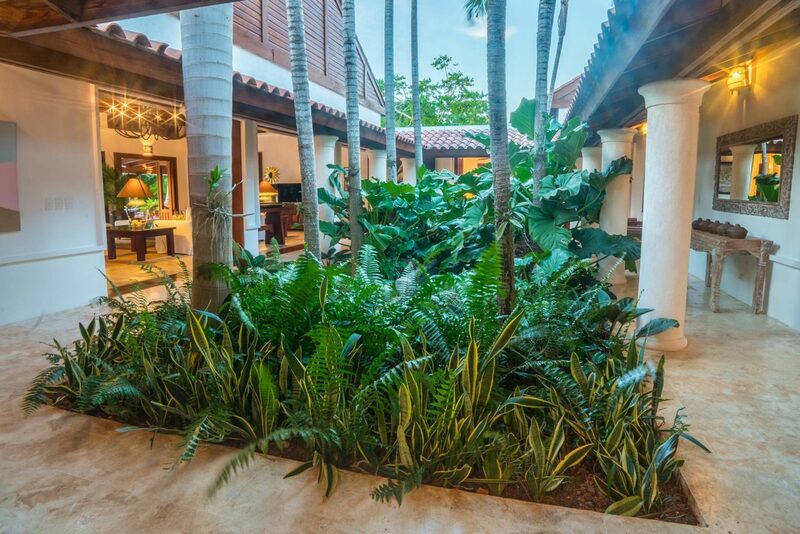 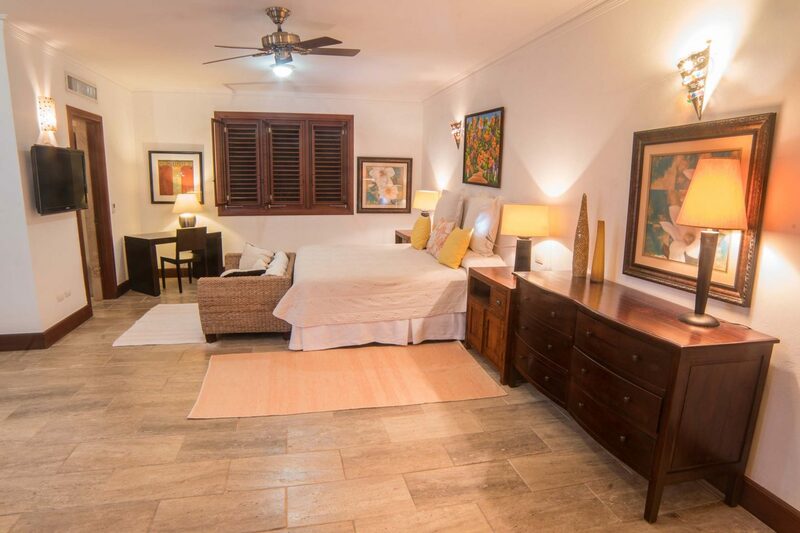 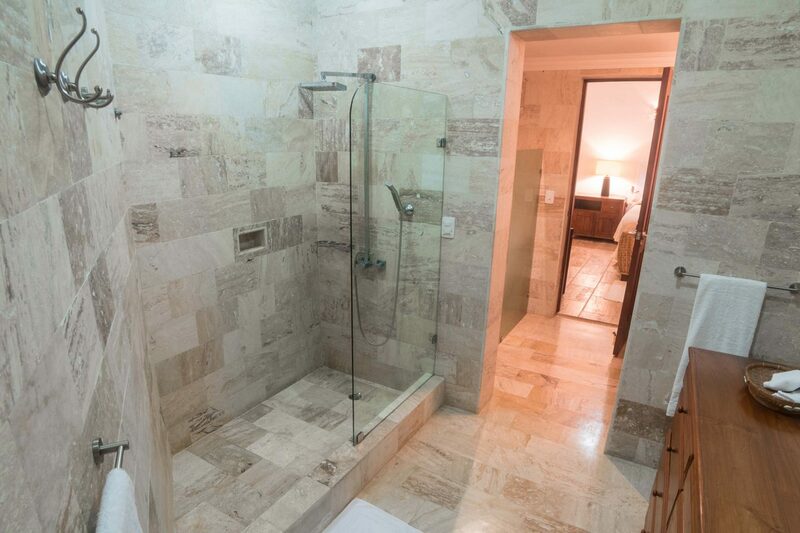 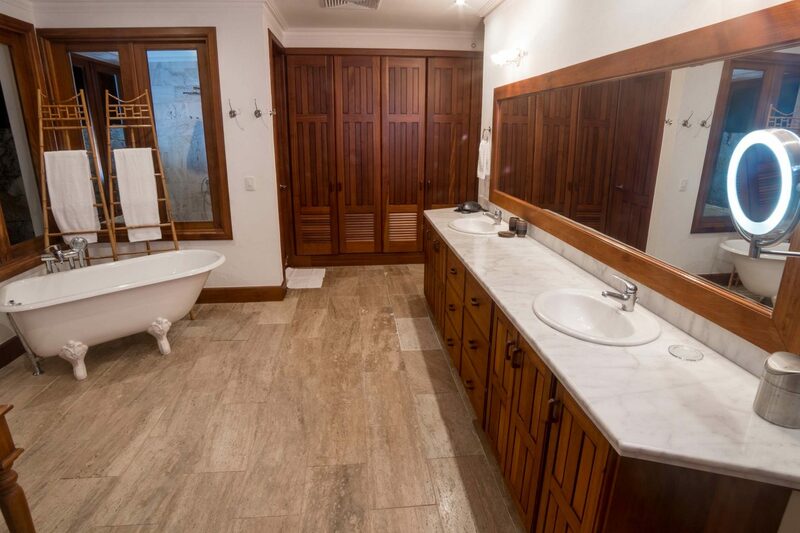 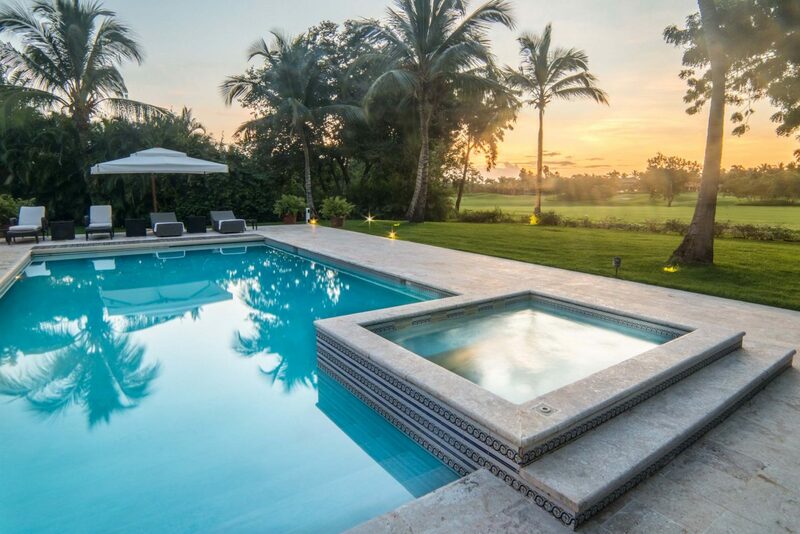 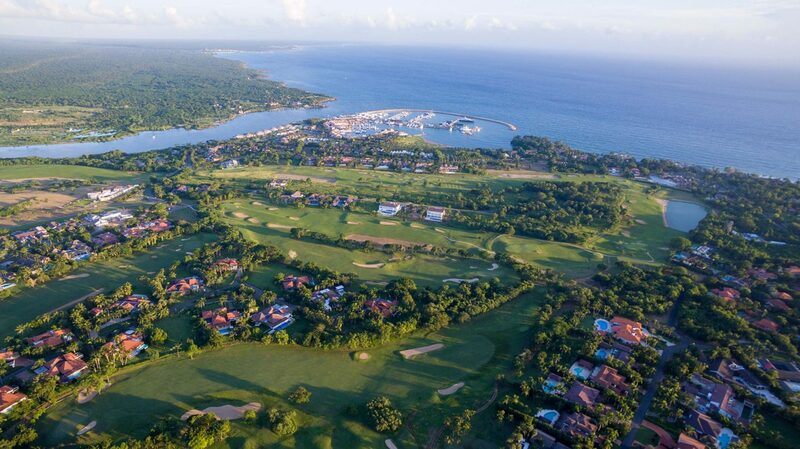 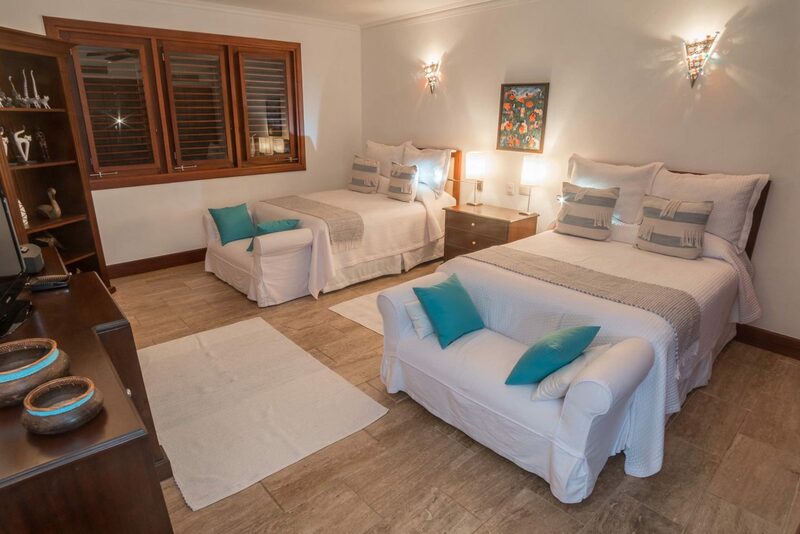 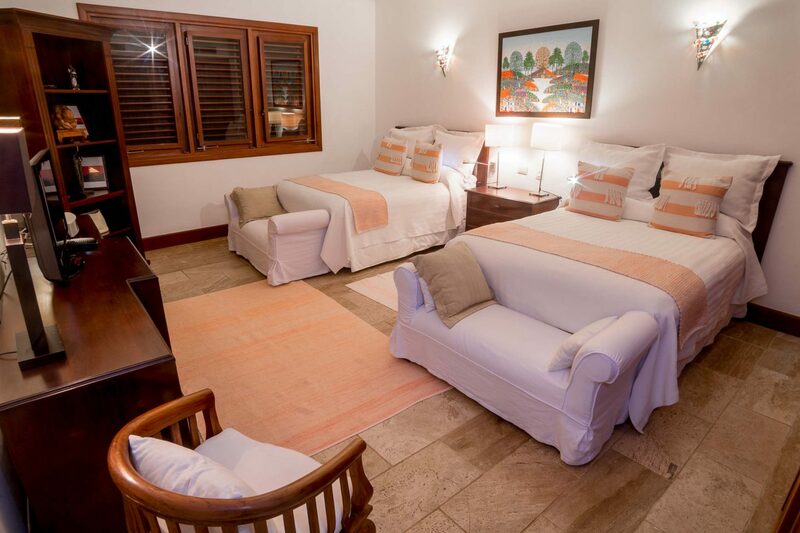 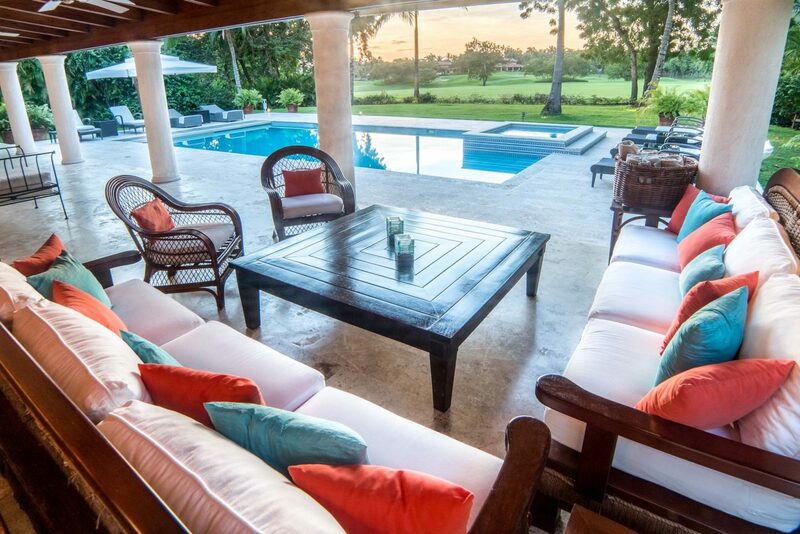 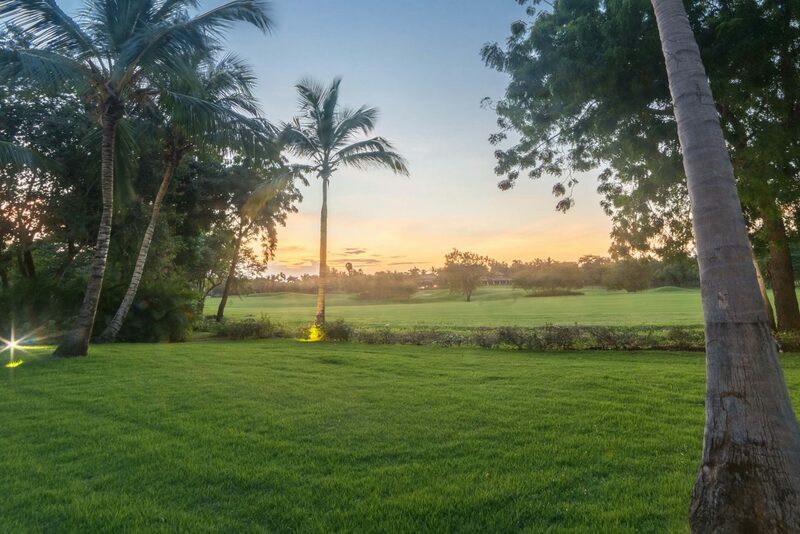 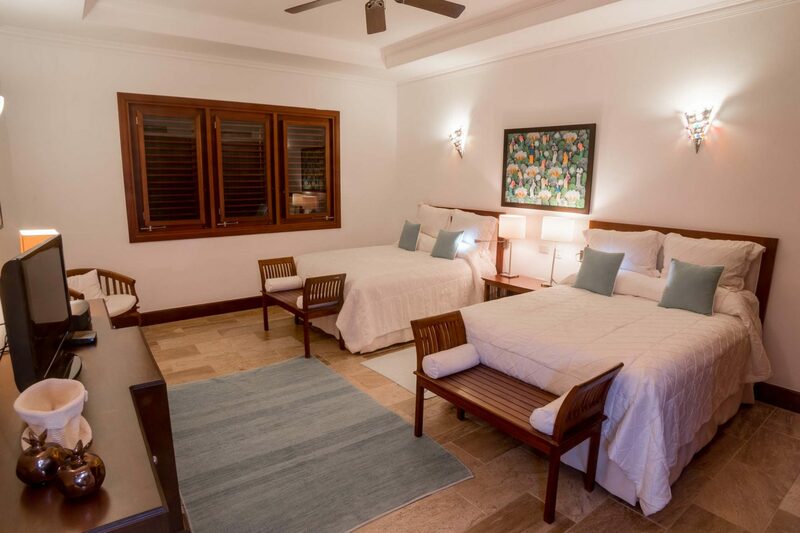 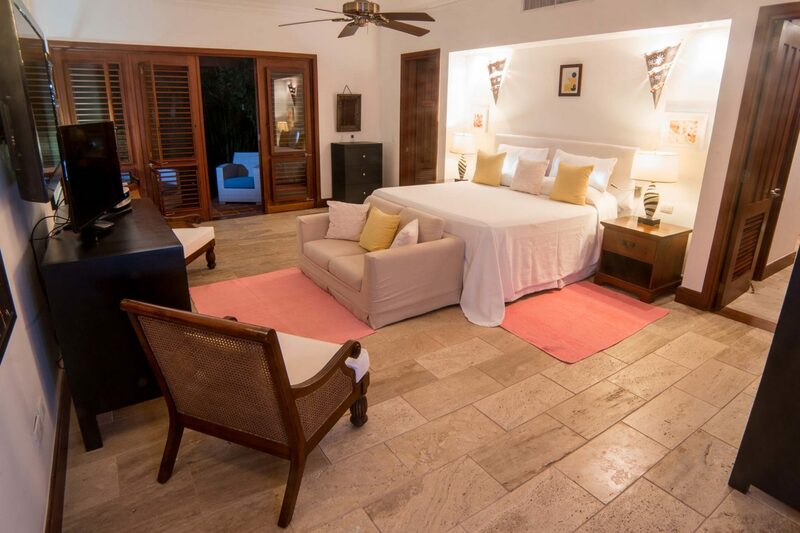 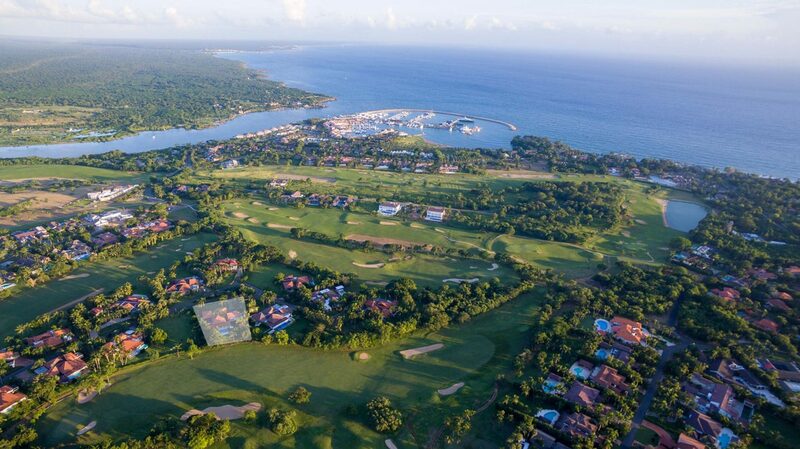 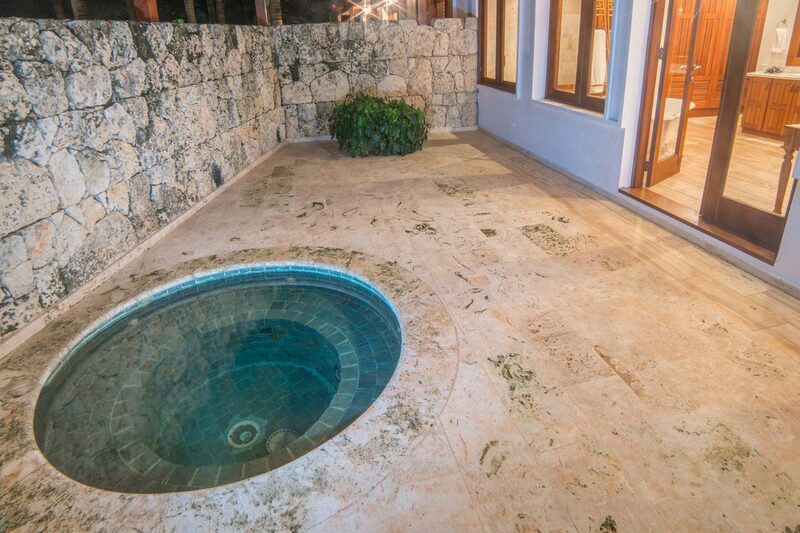 The beautiful residence is located in a tranquil neighbourhood and cul-de sac 5 minutes away from the La Romana Country Club, Marina and Minitas beach, right in the heart of Casa de Campo. 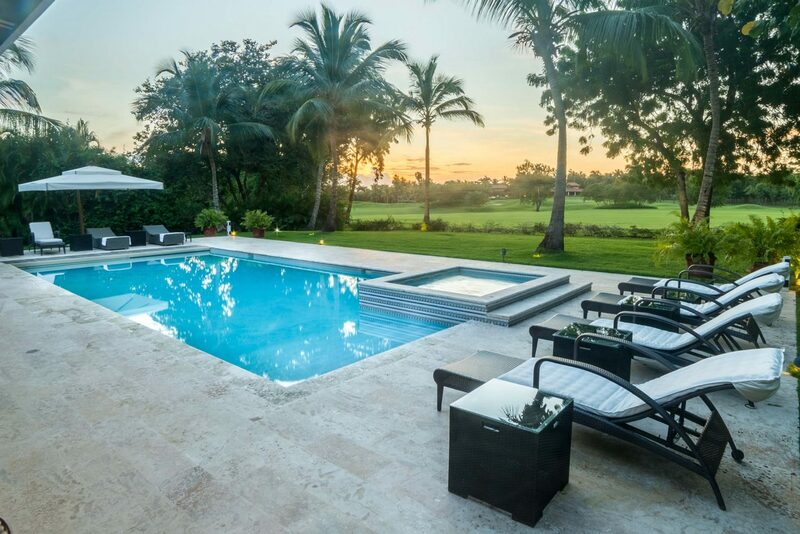 The views are directly onto the Country club golf course designed by Pete Dye giving you the sense of total tranquillity and relaxation. 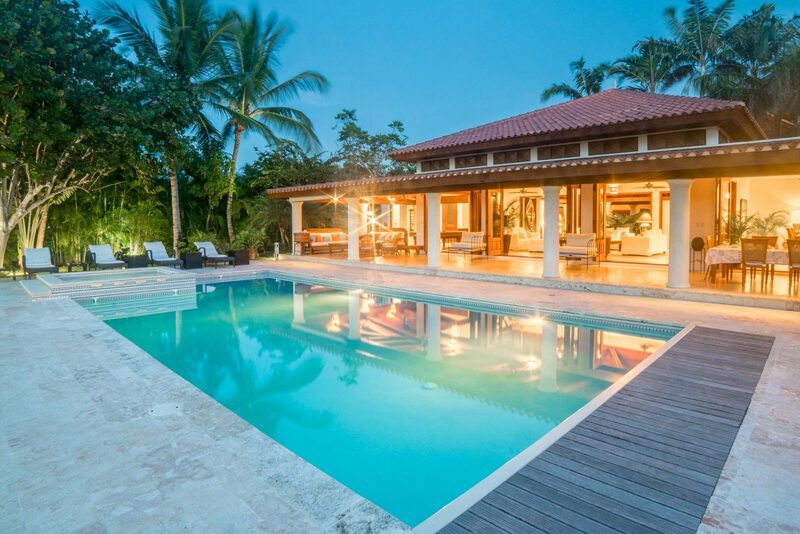 Enjoy the villa’s superb, heated swimming pool, giving you the option to be able to swim whenever you like, day or night. 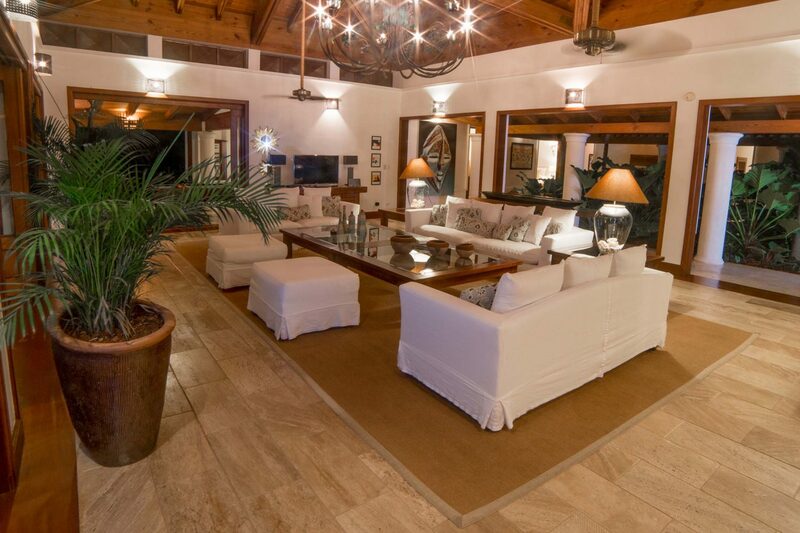 El Ingenio 9 has been elegantly decorated to offer the very best contentment and luxury living.